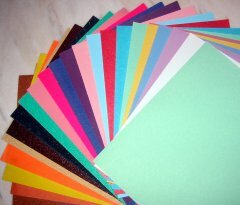 We have our standard range of colours produced periodically and we tailor make colours on customer requirements. Below a selection of our range to give you an impression. As it is difficult to present the colours on images, please contact us for samples and to discuss your requirements.